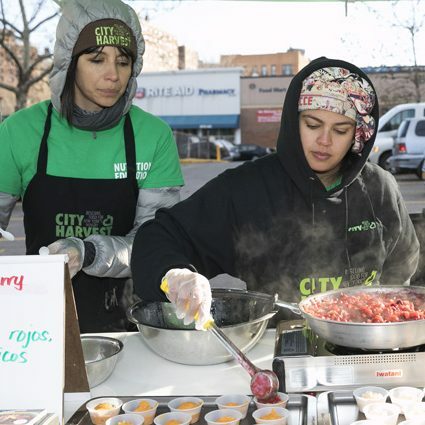 As part of our community-based strategy, we work with residents, businesses, non-profit organizations, and other community partners to improve food security and build healthy neighborhoods across the five boroughs. 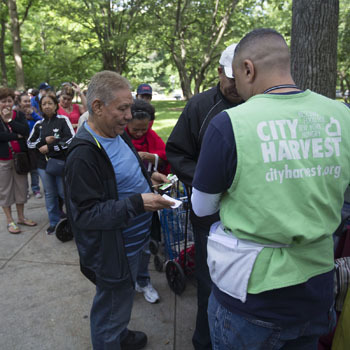 We host nutrition education courses, staff Mobile Markets, provide wellness programs, and assist with job training. 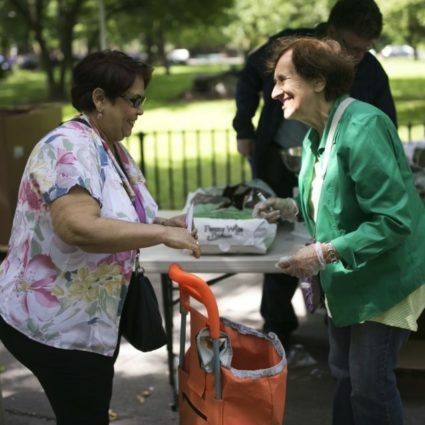 Some of our community partners include the Myrtle Avenue Revitalization Project, Hour Children Food Pantry, BronxWorks, Richmond University Medical Center, and Isabella Geriatric Center. Whether you have experience in teaching and nutrition, are interested in working with local farmers, or simply want to give back to your community, your passion and time are important resources in the fight against hunger. 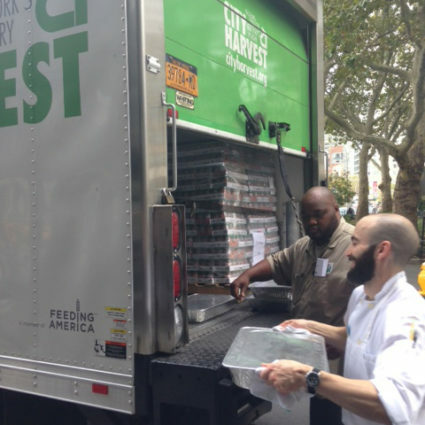 Becoming a food donor is easy. We’ll work with you to schedule a convenient pick-up time for your business.